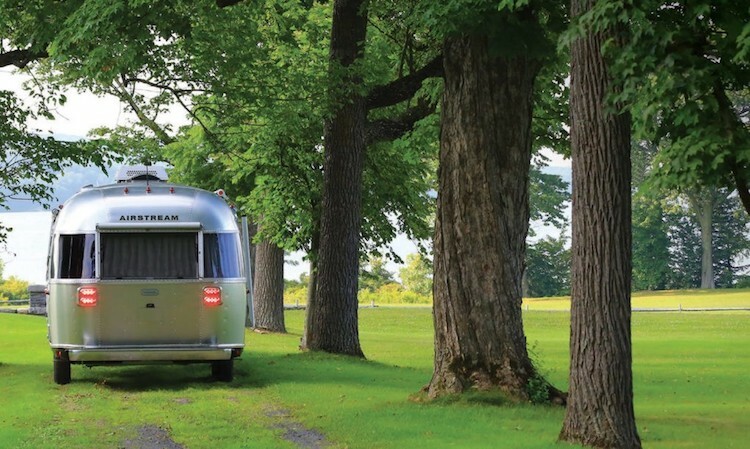 For over 80 years, Airstream has continued to innovate, evolving the way travelers can take to the open road while bringing the comforts of home with them. 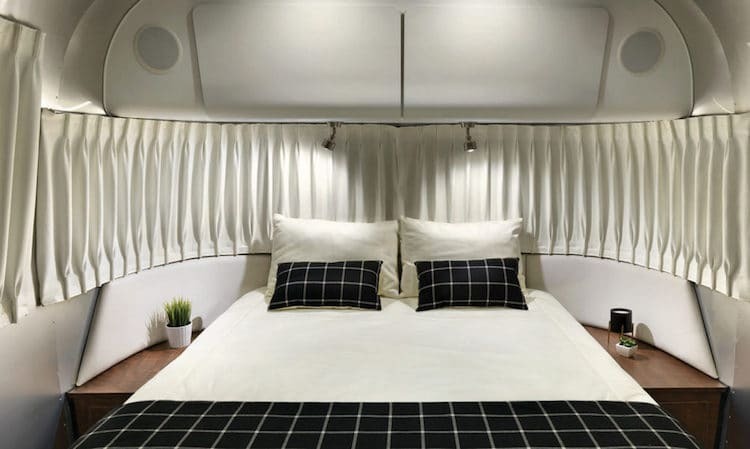 After introducing an affordable Airstream last year, the American company is back with a new twist on the classic trailer. 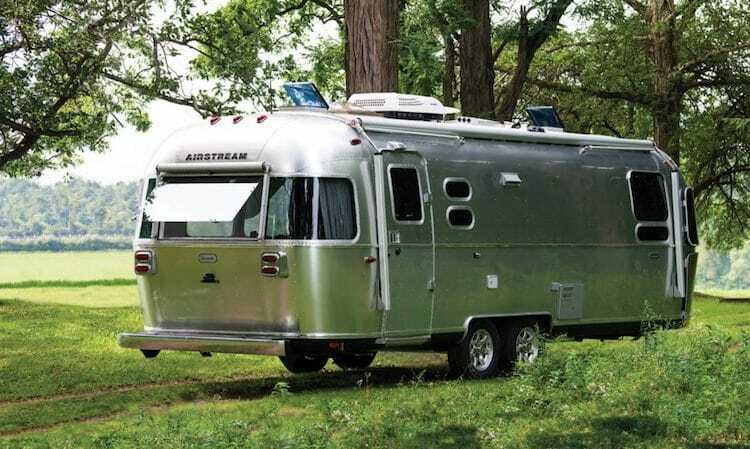 The Airstream Globetrotter is a European-inspired trailer with a minimalist interior and ability to go off-grid. 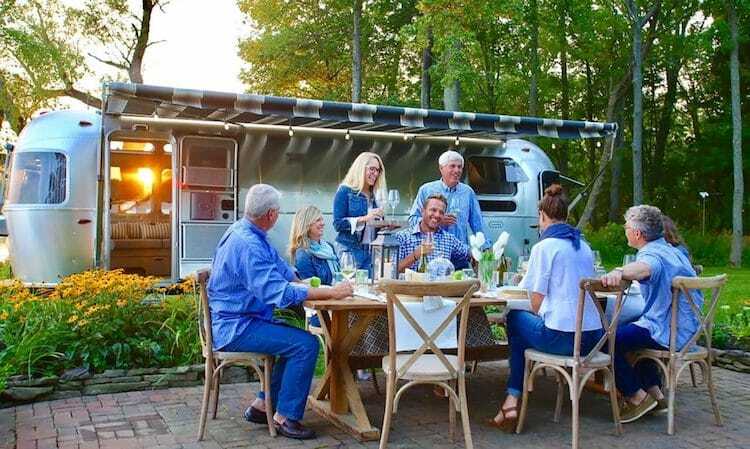 The model takes its name from the company’s founder Wally Byam, who set out across Europe in an Airstream with the words “Globe Trotters” written along the side. 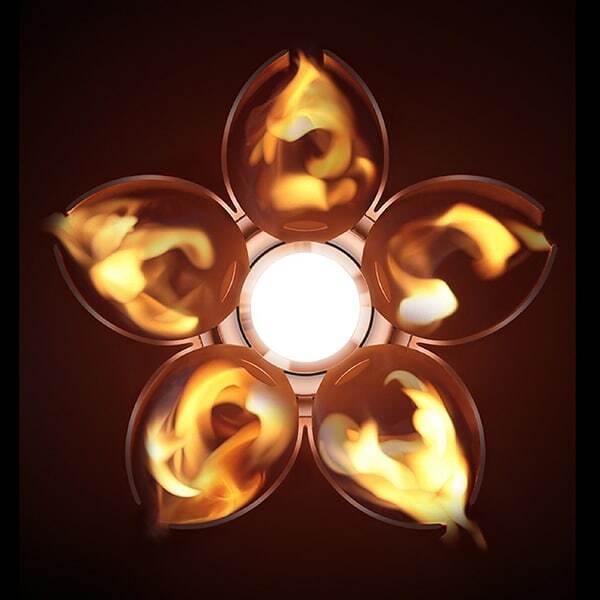 Now, almost 70 years later, the company brought on UK design firm Astheimer Limited to help with the new trailer. 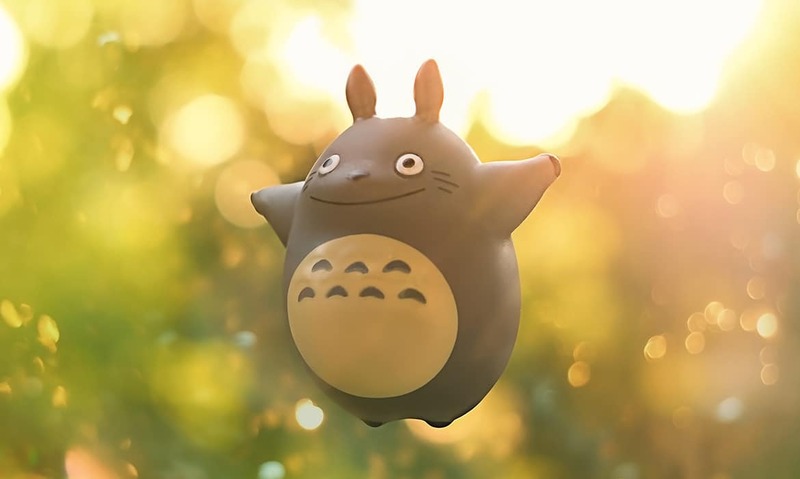 “This product is designed specifically for people that have a sophisticated taste in design; they like clean, uncluttered modern design, but without the hard edge,” CEO Bob Wheeler shares. 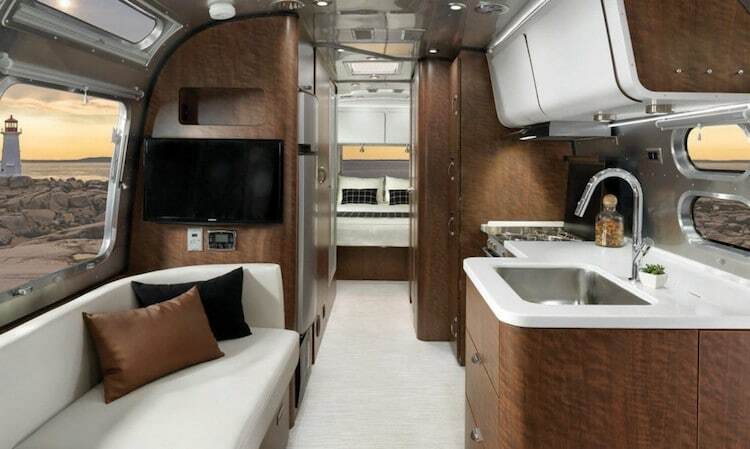 The 27-foot-long trailer can sleep up to six comfortably and comes with two interior finishes—natural elm and dark walnut. The kitchenette features a three-burner stove, pantry, and mini fridge, while the bathroom comes with a built-in nightstand and shower. The dinette doubles as a lounge area, ensuring all needs are covered. 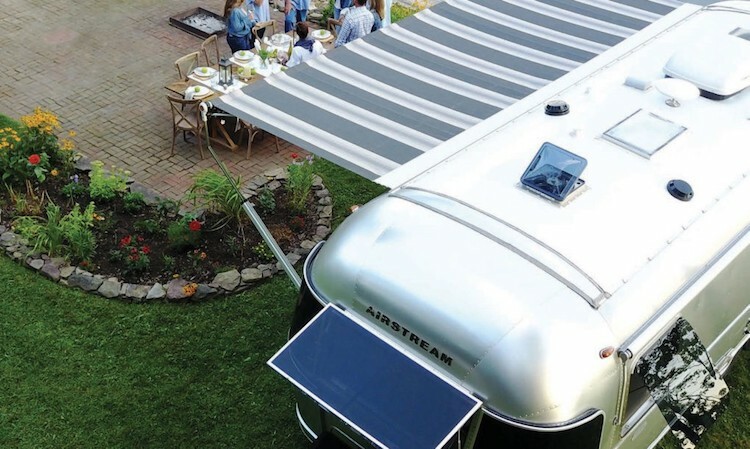 And if you really want to get away from the crowds, the Airstream Globetrotter can easily go off-grid for several days thanks to an optional solar panel package that includes two 80-watt solar panels, two batteries, and an inverter. 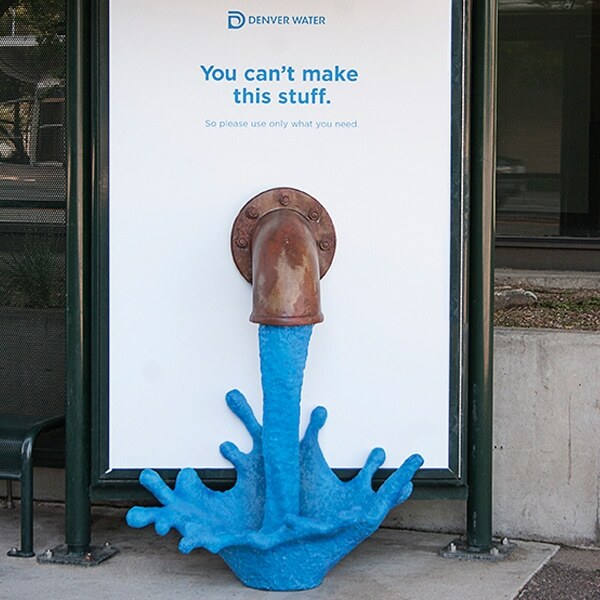 Those who don’t opt for the solar package will still find plenty of sustainable touches in the design such as low flow water fixtures and LED lighting. 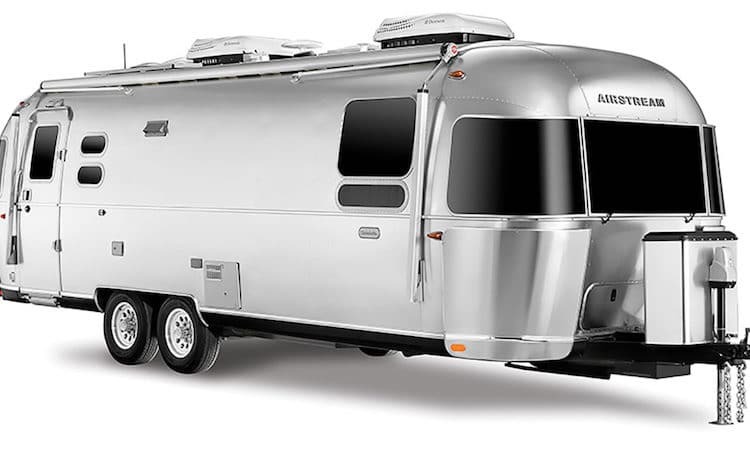 Wheeler also estimates that 90% of the materials used in the Airstream construction are recyclable. 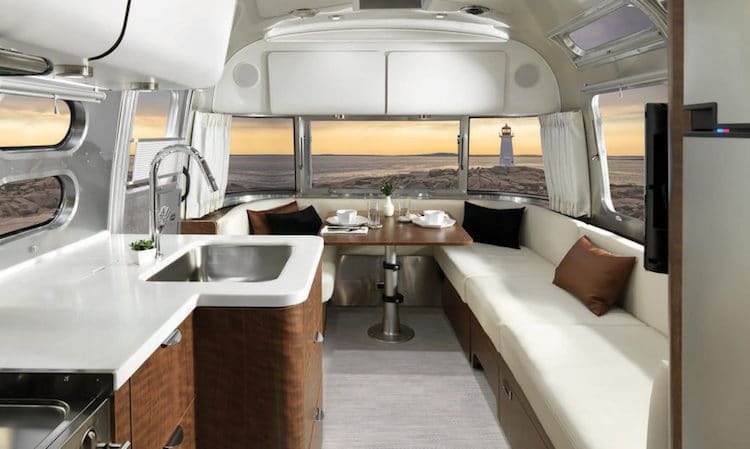 The 27-foot Airstream Globetrotter starts at $99,900. The reaction has been so positive that Wheeler says in the future they will be rolling out a whole line of products based on the new design aesthetic. 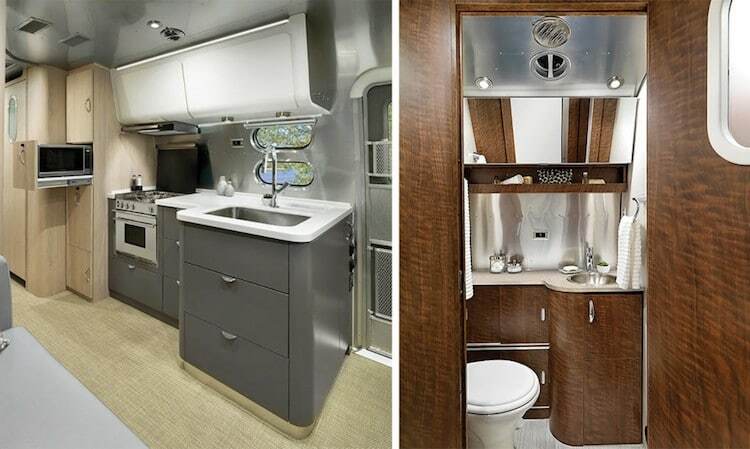 The Airstream Globetrotter is a new European inspired trailer with a clean and curvy design. Get ready for the open road.